When you combine North America's largest alpine lake with majestic mountains and jaw-dropping cliffs, what you have is Lake Tahoe, an idyllic destination summer, spring, winter or fall. After all, Mark Twain labeled Lake Tahoe "the fairest picture the whole earth affords." Planning a bachelor/bachelorette party or a getaway with friends? Send online invitations and manage group trip details with LastBash.com, the easiest way to organize your friends. It's FREE - Get started now! 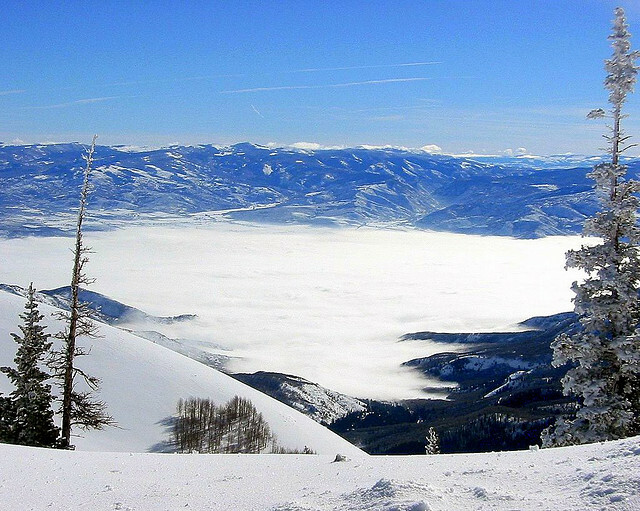 Carve up the epic powder Tahoe's 7 world-class ski resorts have to offer. Explore the scenic backcountry on foot or on cross-country skis. Go boating on the crystal blue waters of the lake. Be pampered at one of the ultra-luxury resorts sprouting up in North Shore. Boom your drives over 300 yards on a magnificent golf course in high altitude. Gamble all night or dance 'til dawn at the non-stop casinos in South Shore. Relaxing, active, rustic or glitzy, you can make your dream bash come true at Lake Tahoe.